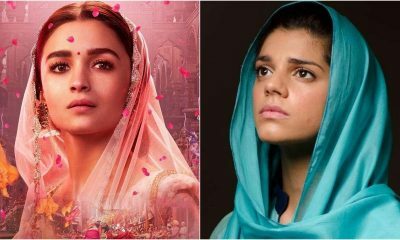 Kangana Ranaut continues to take nasty potshots at Alia Bhatt who undoubtedly is ruling the box office at the moment and working with almost every major filmmaker in Bollywood. The resentment and envy are quite understandable. But, the manner of venting these is most inappropriate. Months after undergoing neuroendocrine tumour diagnosis and treatment, acclaimed actor Irrfan Khan has expressed gratitude to those who gave him love and support to help him heal through his tough phase. 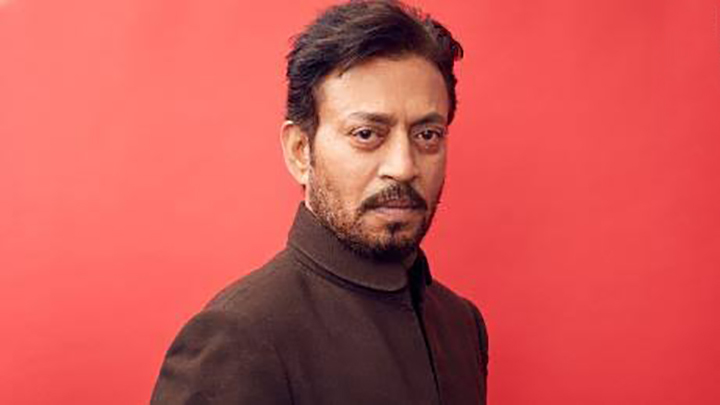 In an emotional note posted on his social media handle, Irrfan shared his thoughts on the prayers, love and blessings he received while he was fighting the ailment in London. “Maybe somewhere in the pursuit of winning, we forget how much it means to be loved. In our vulnerability, we are reminded. As I leave my footprints onto these steps of my life, I want to pause to be grateful for receiving your immense love and support. It soothed me in my process of healing. So I travel back to you, thanking you from the bottom of my heart,” Irrfan wrote with a photograph that reflects his joy. Saif Ali Khan and Kareena’s two-year-old son, Taimur Ali Khan, is the internet’s favourite child and there are no doubts about it. The little munchkin has won everyone’s hearts with his million dollar smile and naughty antics. Not just us, a lot of Bollywood celebrities love stalking Tim’s pictures on social media. If you think Tim’s fan craze ends here, you are highly mistaken. 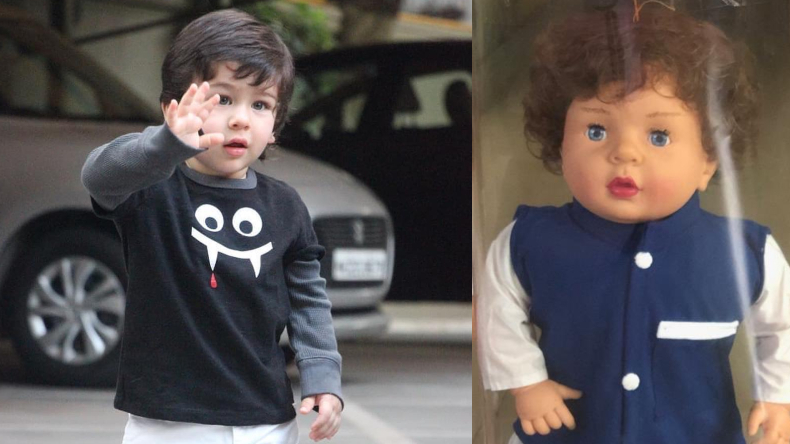 As the craze for Taimur has already reached to an extent where people have created Taimur dolls which are being sold in the market. And while that already spells too much fandom, cookies inspired by Saif and Kareen’s son are being served by a bakery which specialises in custom confectionery products. If reports are to be believed, then a confectionery store has put up Taimur Ali Khan’s cookies on their platter, featuring different avatars of the little one, displaying his various enticing expressions. Moreover, at a recently held bloggers’ awards night, the confectionery store had packed these cookies for their guests. 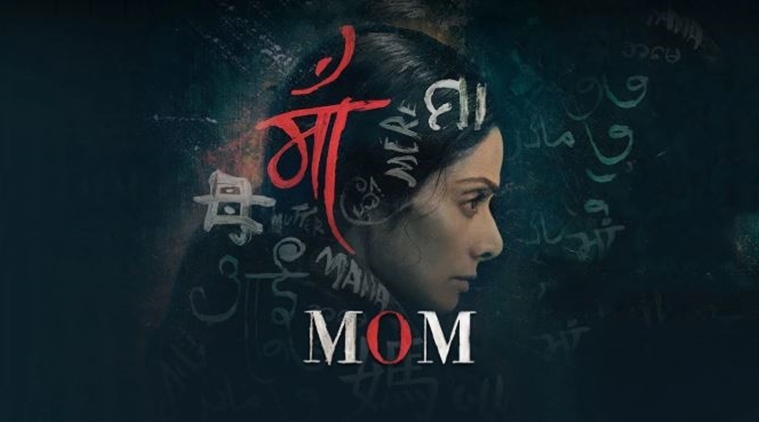 Sridevi’s last theatrical outing Mom is set to hit the theatres in China on March 22, 2019. The announcement comes barely two days after the late actor’s first death anniversary. Sridevi’s husband, producer Boney Kapoor made the announcement Tuesday and said they wanted to showcase the actor’s “most remembered last film” in the neighbouring country. “Mom is a film that has connected with both, mothers and audiences, from every region. This is Sri’s last film and our aim is to tell this beautiful story and showcase her most remembered last film to as many people as possible. “Zee Studios International has been a part of Mom’s success since day one and I am glad to see them take this film to heights even two years after its release,” Kapoor said in a statement. The Ravi Udyawar-directed revenge thriller follows a mother (Sridevi) who avenges a crime committed against her stepdaughter. Sridevi was honoured posthumously with a Best Actress National Film Award for her performance in the 2017 film. The film marked the 300th screen appearance for the veteran actor, who passed away on February 24, 2018, due to accidental drowning at a Dubai hotel. Mom has already been released in Poland, Czech, Russia, UAE, UK, USA, and Singapore.